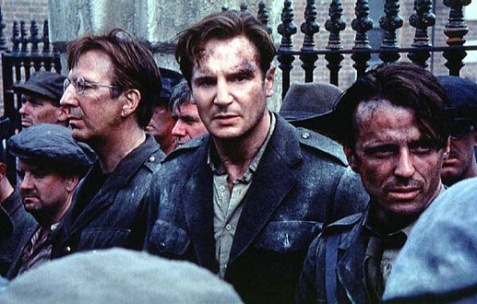 Director Gavin Hood treats war and violence very seriously in his work. Even in his adaptation of the young adult novel, “Ender’s Game,” the director stayed true to the source material’s sense of pain and loss. “X-Men Origins: Wolverine” will forever remain an oddity in Hood’s work, because that film’s violence is beyond cartoonish, while the rest of his films, including “Eye in the Sky,” take their stakes seriously. Initially planned as a “capture” mission between the U.K. and U.S., the operation is amended when an on-the-ground agent (Barkhad Abdi) sees one of the targets, Aisha Al Hady (Lex King), preparing for a suicide bombing. 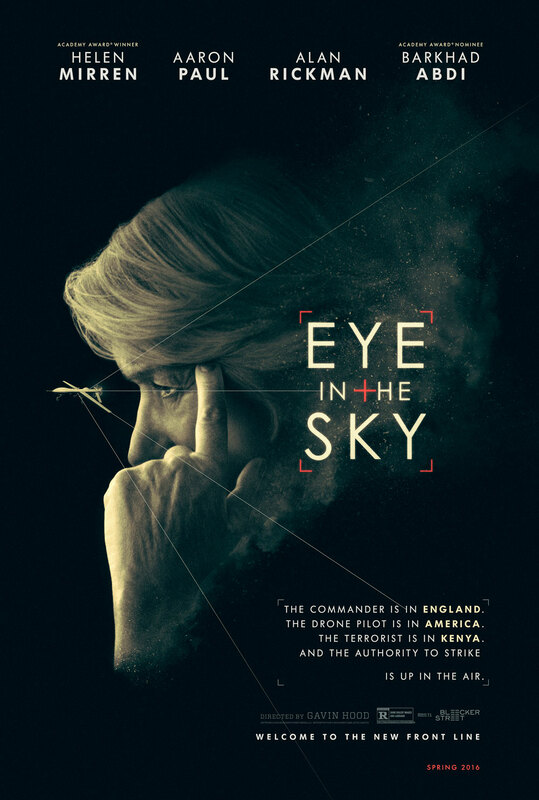 Colonel Katherine Powell (Helen Mirren) immediately calls for a strike, but when two drone pilots in Las Vegas, Steve Watts (Aaron Paul) and Carrie Gershon (Phoebe Fox), spot a child in the vicinity of the target, it changes everything. While we’ve seen drone warfare covered plenty of times lately (like Andrew Niccol’s “Good Kill”), screenwriter Guy Hibbert and Hood present it in a new light. For a movie that’s fairly small in scale, and one that takes place over the course of only a few hours, it’s often sprawling in nature. Hood and Hibbert show the nuts and bolts involved in calling for a drone strike, and it’s suspenseful, inherently dramatic and sometimes terrifying to watch unfold. Every little thing matters in this story, both for the characters and audience.